Join the art trade fun! Birritan has started a donation pool! Everything I draw or otherwise create for the Internet, BELONGS to the Internet. I will never slam anyone for trying to plagiarize my work or taking my bases to sites outside dA. Nonetheless, I can't protect you from artifacting. If you repost one of my Linearts BECAUSE it's MSPaint friendly, it might not STAY MSPaint friendly on other websites. Yeet I'll put that on my to-do list. 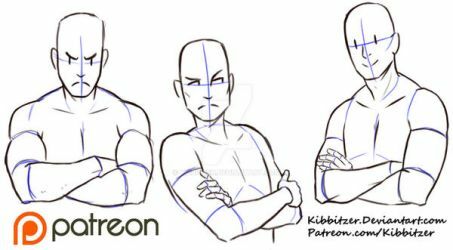 Do you have any examples of what proportions/pose/expression you kind of want? Like images or links to other posts I could base it off of? I'm mentoring a robotics team, I have a job, I volunteer, I have college to attend, and all on top of that I have to make sure everyone on my robotics team is happy and taken care of and keep my car running and my grades up. Scheduling things in advance has been working. I have a great calendar app that keeps from feeling completely overwhelmed. Thats good! And your humans are really nice, i can barely draw humanoid characters lol, But if you decided to do that thatd be pretty cool! 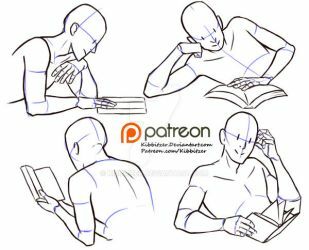 Your art keeps improving every time i check your page out!